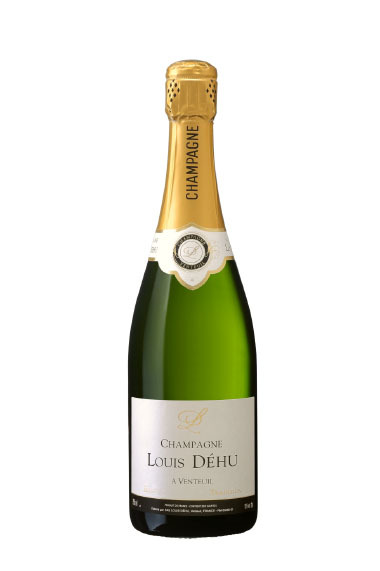 Lightweight and balanced, this Champagne is made from a blend of 20% Chardonnay, which gives elegance and freshness to the wine . 40% Pinot Noir who gives the wine body and long finish and 40% Pinot Meunier provides fruity and youth. This wine is also available in semi-dry, ideal for desserts.